Our Daily Manna (ODM), the leading Christian daily devotional which is like a household name today in Nigeria had another robbery attack recently. 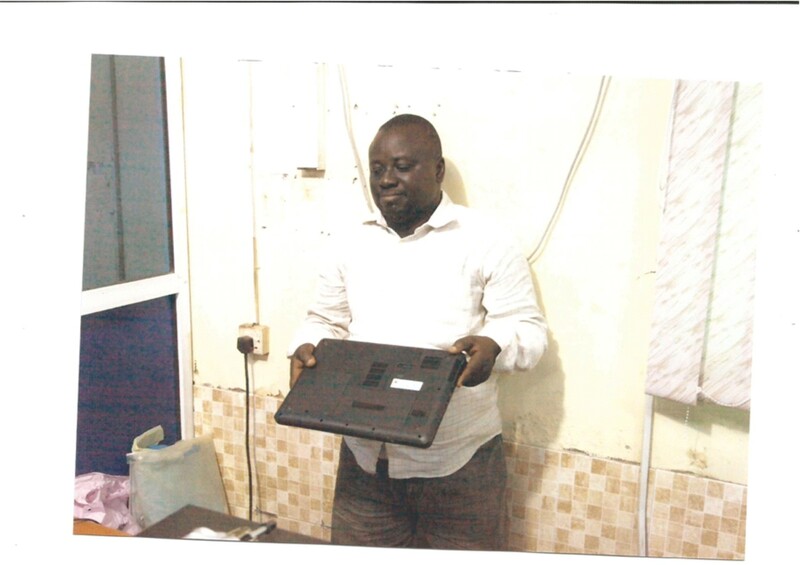 The popular office situated at Ogudu area in Lagos was invaded by an armed robber last Friday June 13, 2014. Eye witness disclosed that the robber stormed the church at about 1pm when the place seems to be empty except for the presence of the staff that was around when they came in. The robber was said to have pretended to be a repairer of bad chairs and that he had come to repair the office chairs in the computer/admin rooms. “The robbers came in to pretend as a furniture repairer and came to ask if he could help repair some of the malfunctioning chairs and furniture in the church office and the computer room, and we did not have any reason to have doubted him and his pretence,” an eye witness revealed. Further investigation reliably gathered that as soon as he came in to the office where he pretended to have come to make some repairs, he ordered the ODM staff to evacuate the office since he was going to spray a very dangerous chemical. The staffers agreed immediately. A couple of minutes later one of the administrative staff decided to check what was going on in the office where this “chair repairer” was working and he discovered that the man had already removed the office laptop and was planning to remove the second one. He raised alarm and the robber was intercepted. He was searched and a phone and a dangerous instrument was found on him. ALSO, irrespective of the many challenge that has been brought to the happily married Bishop Dr Chris and Dr (Mrs.) Ejiro Kwakpovwe , nothing have been able to shudder them and they have moved from strength to strength both in the ministry and in their family life. Meanwhile the Nigerian Police are not leaving any stone unturned to trace the matter to its foundation.